This work explores new deep connections between John–Nirenberg type inequalities and Muckenhoupt weight invariance for a large class of BMO-type spaces. The results are formulated in a very general framework in which BMO spaces are constructed using a base of sets, used also to define weights with respect to a non-negative measure (not necessarily doubling), and an appropriate oscillation functional. This includes as particular cases many different function spaces on geometric settings of interest. As a consequence, the weight invariance of several BMO and Triebel–Lizorkin spaces considered in the literature is proved. 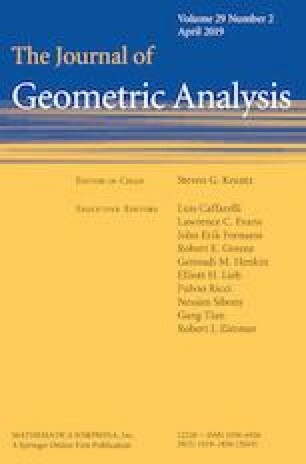 Most of the invariance results obtained under this unifying approach are new even in the most classical settings. We would like to thank the anonymous referee for a thorough reading of our original manuscript and for the very valuable observations which have helped clarify and improve our presentation.